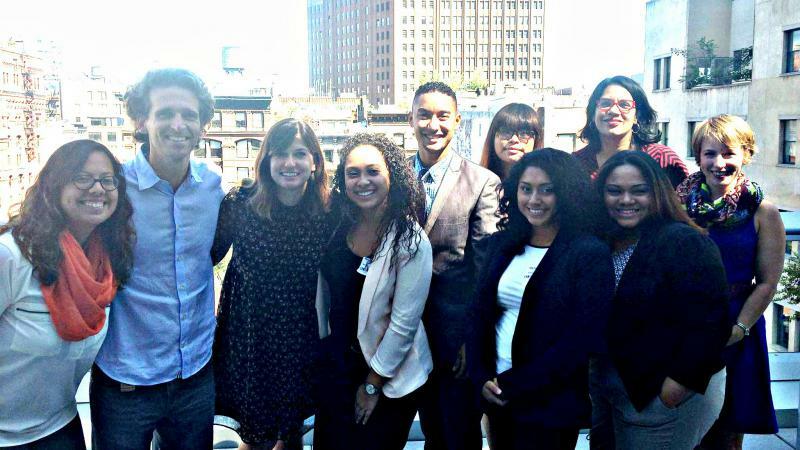 This two-year program is a collaboration between the Department of Latin American and Latina/o Studies at John Jay College of Criminal Justice and the Ronald H. Brown Law School Prep Program at St. John’s University School of Law. 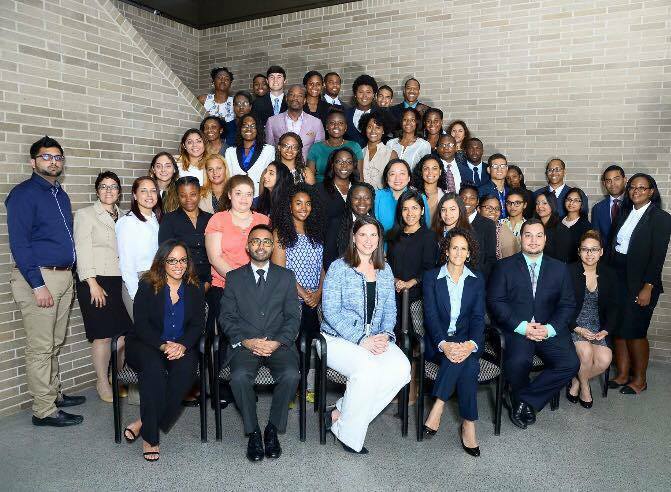 It is designed to help increase underrepresented groups in legal education by providing eligible John Jay students (please see guidelines below) with an intensive summer program in the study of law at St. John’s University School of Law. The overall Program is a two-year Program that runs throughout the academic year and over the course of two consecutive summers. The Unaccompanied Latin American Minor Project (U-LAMP) is both a research and service project that examines the lives of unaccompanied child and teenage minors who have been apprehended, detained and placed in removal proceedings and their understandings while providing academic, social and legal support to them. Working in conjunction with Safe Passage Project, U-LAMP interns (all but one John Jay student) assist youth, families and attorneys with the preparation of status adjustment, placement in proper educational programs and overall social support and integration. John Jay students receive professional development via New York Law School Immigration Law courses and numerous workshops. 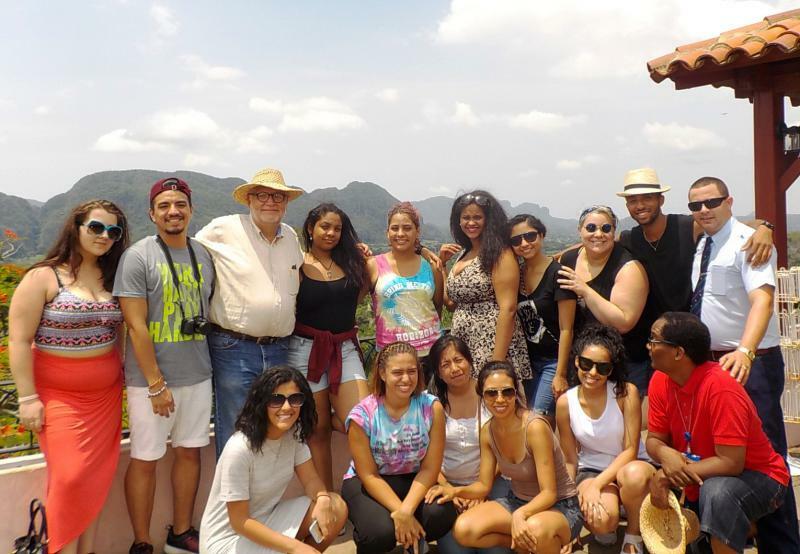 CUNY Service Corps and the U.S. Department of Education Undergraduate Studies and Foreign Language program have provided funding. experiment, the most ambitious national project for social justice and sovereignty in the history of Latin America, one that has had global implications. 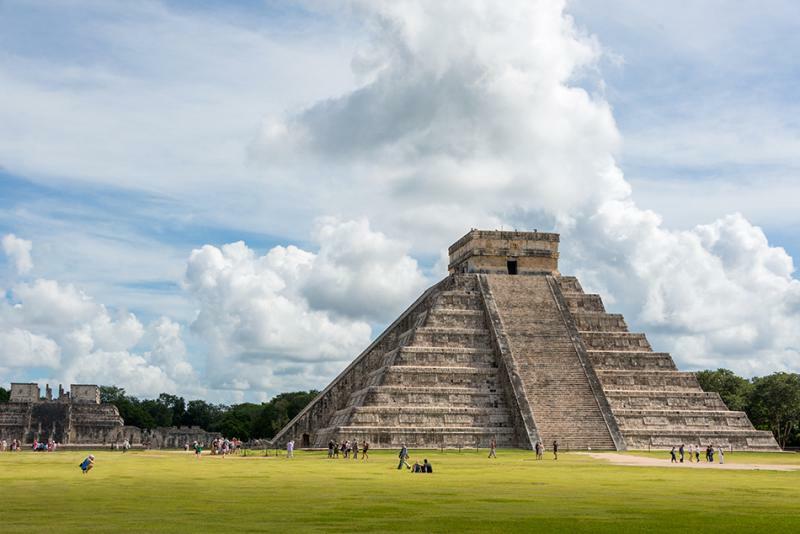 Few Americans have the opportunity to experience Cuba firsthand. It is difficult to teach students about the Cuban Revolution and the current conditions in Cuba, given the selectivity of the information that emerges from the island, information filtered through the opaqueness imposed by an embargo and travel restrictions.